Our pool table is available every night of the week so if you're looking for somewhere to just hang out and have a laugh look no further. 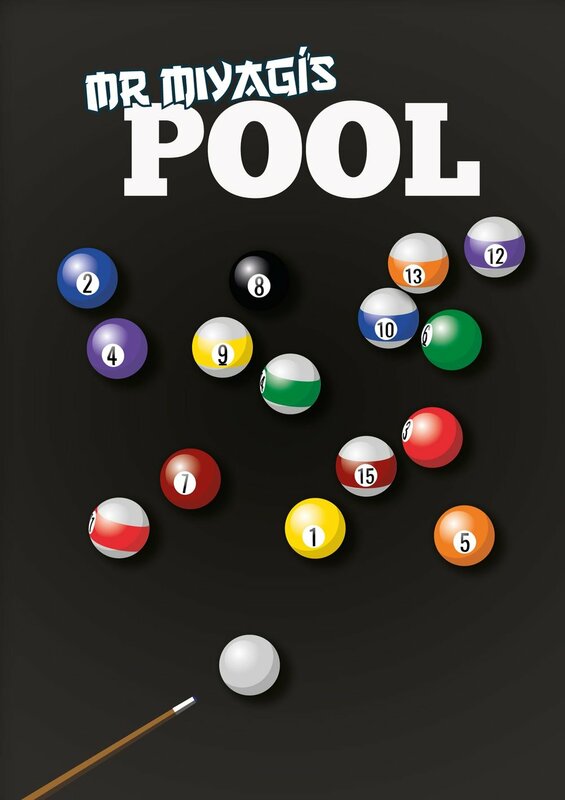 Keep a close eye on our Facebook page for details of any future pool tournaments with prizes to be won. No party is complete without Beer Pong. 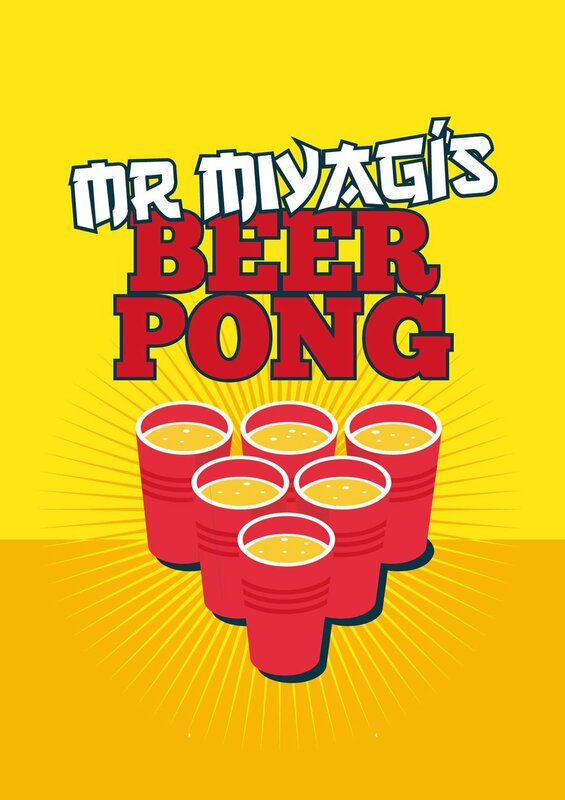 Beer Pong is a game that gives everyone a chance to be a winner because even if you lose, at least you get to have a drink. You sink it, they drink it! Game on!